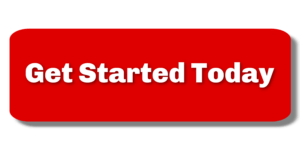 Divorce Mediation in Cary - The Hart Law Firm, P.A. 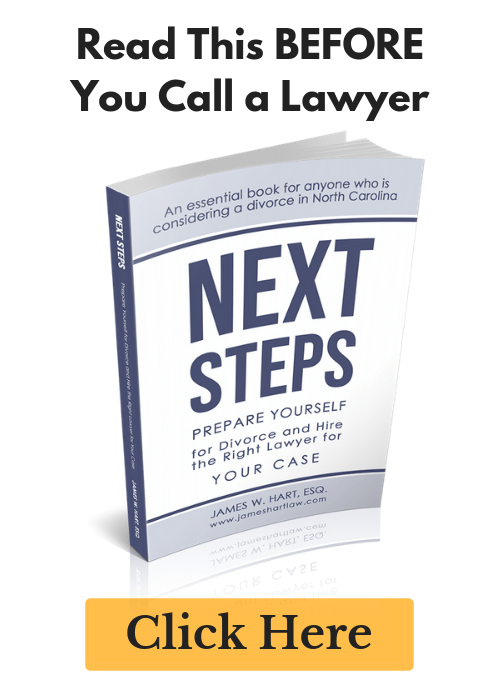 I’ve written on the topic of divorce mediation several times, and I’m writing again today because I feel that this is a topic that deserves a great deal of attention, especially here in Wake County, North Carolina. I strongly believe that divorcing couples should be able to dictate the terms of their separation, and the attorneys involved should assist the parties in reaching an amicable settlement without the need for court. They are sick and tired (literally) of the pain and anxiety that divorce causes and are prepared to resolve their case. What’s so interesting about divorce mediation is that going into it – most experienced family law attorneys already know what a reasonable settlement will look like. However, getting their clients to understand this is an entirely different story. Some people here in Cary just want their day in court. Others really want to stick it to their spouse. My approach? Look at the case objectively and let the client know what a reasonable settlement should look like. If the other side or my client rejects my assessment, then we are likely to end up in court. If both parties are reasonably objective about the matter, then the case will settle. Alternatively, you could look to collaborative divorce and keep the courts out of it entirely. But that’s a topic for another discussion. Previous Post: « How to divide a pension in a divorce?